Available in 8- and 12-in models, the touch panels bring support for voice control, high resolution video and IntelliVision face recognition technology into one interface. Face recognition and advanced motion analytics from NSC’s IntelliVision allow the panels to respond to individual users in the home with personalised options and settings. The panels display high-resolution video – including support for playback from security cameras and NVR, with two-way video and audio supporting communication via video doorbell, paging or intercom. 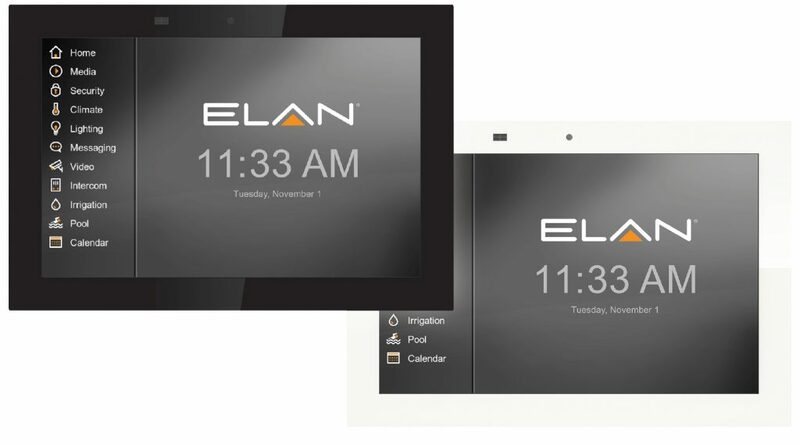 ELAN Discovery technology means the touch panels are auto-discovered on the network and require one-click configuration. The panels can be powered locally or via PoE, and connect to the controller over WiFi or using power over Ethernet and with a single wire hookup. The touch panels were introduced, alongside a range of products under the Nortek Security & Control brand, at booth #4637 at the San Diego Convention Centre in California. Both models will ship from Q2 2019 onwards.